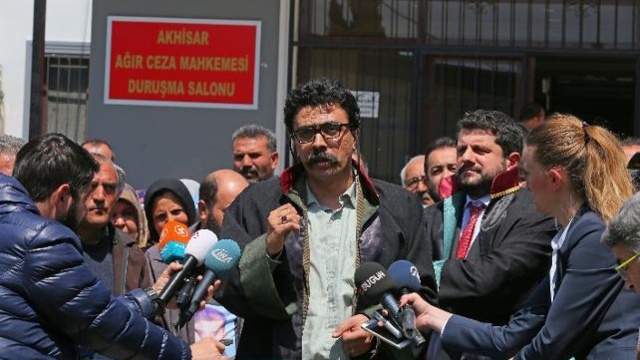 A Turkish court remanded in prison the president of the Progressive Lawyers’ Association (ÇHD), Selçuk Kozağaçlı, on Monday. He was jailed on charges of membership to a terrorist organization. Kozağaçlı is the lawyer for famed Turkish educators Nuriye Gülmen and Semih Özakça, who started a hunger strike in order to protest their dismissal under state of emergency decree-laws issued after a failed coup in Turkey last year. Kozağaçlı was first detained on Nov 8.